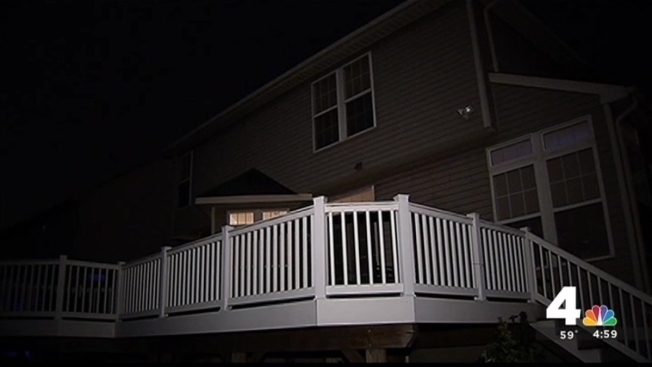 Police say a Beltsville woman who "found" an abandoned baby outside Wednesday is actually the newborn's mother and had become "overwhelmed." Khiani Jackson told News4 Wednesday she heard a baby crying outside her home in the 12600 block of Shoal Creek Terrance just before noon, and immediately called police. "She was cold," Jackson said, adding her motherly instincts immediately kicked in. "I immediately got her and washed her. "I would have done what I could to help [the mother], it came to this. God works in mysterious ways," Jackson said. 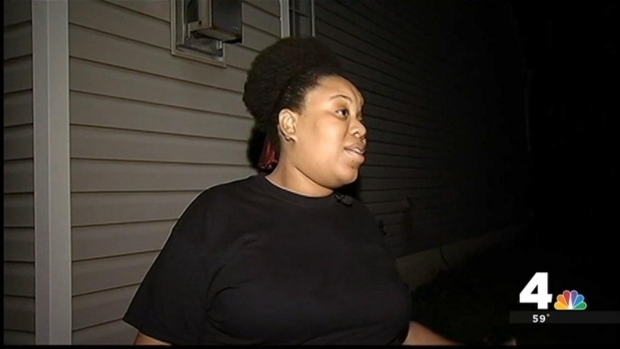 News4's Shomari Stone talked to a Beltsville woman who found an abandoned newborn girl outside her home Wednesday. Police had said the baby was born "just hours" before being hospitalized that afternoon in good condition. Thursday, Prince George's County Police announced Jackson is in fact the baby's mother, who told officials she had given birth inside her home and was feeling "overwhelmed" when she called 911. Police say the baby was not left outside at any point, and charges have not been filed. Child Protective Services is taking care of the baby. Safe Haven laws in the United States allow mothers to give up their young babies safely, with no questions asked. If you or someone you know is in need of help, find the laws for the D.C. area here.